A walking tour is one of the best ways to learn about some of Bali’s most famous sights. Whether you embark on a tour of Bali or a themed walk full of gory tales of the plague, your Bali tour guide will have some fascinating stories to share about the capital and its history. 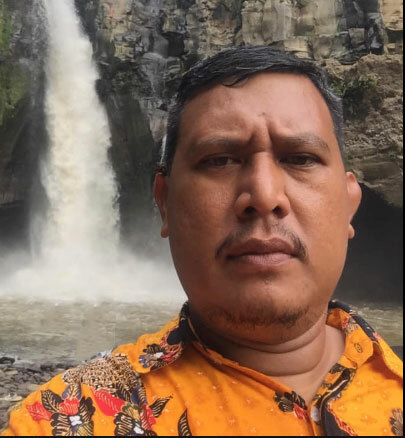 There are plenty of private tour guides or group tours to choose from,Below is the list of our selected, professional and experience bali driver. 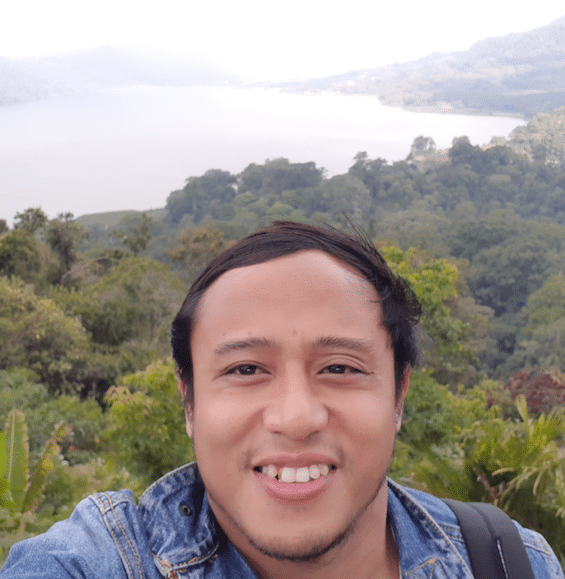 As a young balinesse who living in urban place in kerobokan – bali, He know all the new hype about bali tourist life in bali. Popular place to visit, hidden spot, bali event party life and many thing. He also speak english fluently so he can tell joke to make your holiday in bali more enjoyable. guide1	Overall rating:	5	out of 5 based on 1	reviews. Born and grew in bali, he know deeply many aspect of bali way of life. Culture and spiritual topic is his thing. His Friendly and fun personality can made your day in bali memorable and enjoyable. guide2	Overall rating:	5	out of 5 based on 1	reviews. Travel and Explore the Magic of Bali with Fully Air-Conditioned Car and Accompanied by professional tour guide. With Daily Basis for 10 hours service include fuel with unlimited mileage and go anywhere as you Please!